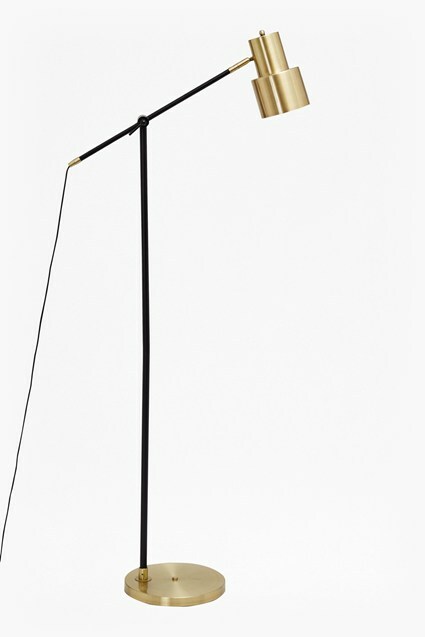 The Conical Brass Floor Lamp will effortlessly introduce the industrial trend into your home. A brass shade sits on a sleek tripod stand to create a versatile yet striking piece. A streamlined shape casts a simple silhouette to create a contemporary fixture which will sit perfectly in any room.